In the 1940’s, Black Root Rot, also known as “the plant destroyer” laid waste to New Zealand’s staple, U.S. born hop variety, Late Cluster. It decimated the hop fields leaving them lifeless and barren. 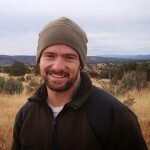 Dr. Rudi Roborgh, a Dutch plant scientist not the hop variety, led the research team. After noting that some old-world hop stock was resistant to the root disease, Dr. Rudi crossed Fuggles with Late Cluster. He selected certain plants for further back-crossing, and the following three resistant varieties were released in the 1960s. A few short years later, a tetraploid variation of Smoothcone was open pollinated. The result, selected by Dr. Rudi’s successor, Tony Frost was the triploid (seedless) Green Bullet; known at the time as Brand 65-3-82. It was released to commercial farming in 1972, and quickly made a name for itself among New Zealand brewers. With its high alpha acid, yet interesting aroma and flavor, Green Bullet became a workhorse of not just the New Zealand brewing industry, but found a place in many a brewer’s boil around the world. In recent years, Green Bullet’s acreage as declined a bit as new and more exciting NZ hop varieties are introduced. A look at consecutive hop harvest reports from 2013 to the present shows a slow decrease of 6,466 kg harvested. Despite its slow descent, Green Bullet is much loved around the world, and many brewers would hate to see it disappear. Green Bullet hops have no restrictions, so there is nothing saying you can’t plant them as part of a backyard hop garden, that is, if you can find plants. Because Green Bullet is a New Zealand hop and isn’t commercially grown in the U.S. it is not widely (if at all) available to gardeners in the states. However, it is easily available to the New Zealand homebrewer/gardener. Before you choose a variety you want to grow, it is a good idea to talk to other local growers or possibly someone at your local homebrew supply store. They may be able to point you toward varieties that grow well in your area. Growth Rate — Growth shoot comes late, moderately vigorous. Yield — Moderate to Good; 2100 – 2400 kg/hectare. Cones — Long Compact Cones. Storage — Good; maintains 60 – 78% after 6 months of storage at 68°F. 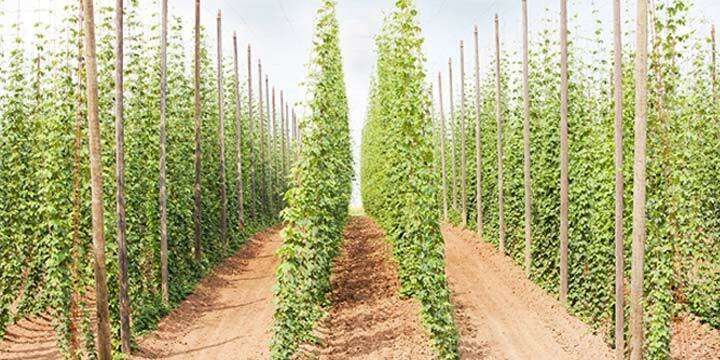 Susceptible/Resistant to — New Zealand has no hop diseases. The USDA information for Green Bullet grown in the U.S. shows it being moderately resistant to Downy Mildew with probable resistance to Verticillium wilt. Green Bullet can have subtle floral, dark and dry fruit aromas that, at least at the time of its release, tended to not be associated with high alpha varieties. The high amounts of floral oil responsible for these aromas and flavors balance the resinous pine of its bitterness. The terroir of New Zealand gives Green Bullet, and other NZ varieties, something that has been hard to categorize within the larger hop world. Along with this confusing but unique mix of aroma and bitterness, Green Bullet also brings a smooth, refreshing, and slightly peppery spiciness, which is often compared to Styrian varieties. 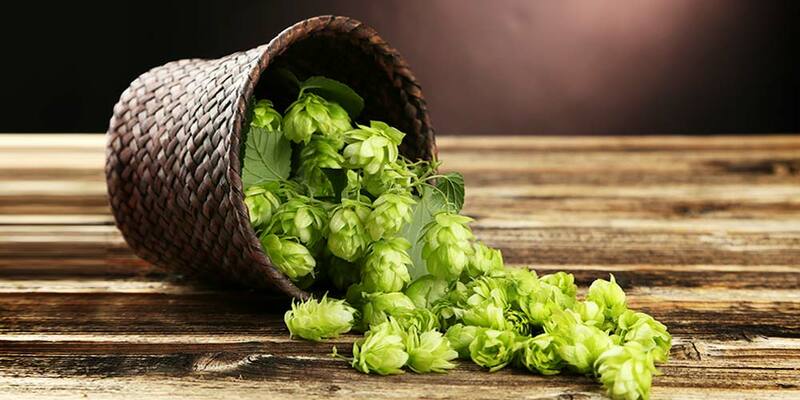 Green bullet hops are widely available in the U.S. and throughout the world in homebrew shops and from larger shops online. It looks like most, if not all, of what is sold in the U.S. is in pellet form. This is a bittering hop with good inclinations toward being used in dual purpose additions. It provides a traditional clean bitterness of resin and pine when used early in the boil. It is a good choice for Lager bittering with its traditional, fresh bitterness and clean finish. Its Styrian qualities lend it to English ales also, where a grounded spiciness is considered traditional. It can also be used for the later hop additions all the way through to dry-hopping. Flavor and aroma additions will bring the spiciness forward, along with hints of dried dark fruit, and slight floral aromas that tend to balance the resin-like bitterness well. These qualities are appreciable in many styles including stouts and porters to pales and goldens where the floral qualities can really stand. Though Green Bullet can pull the full workload for a brew it is often used as the prepared canvas for other less “alpha-centric” varieties. One example is using it in conjunction with Fuggles or other English varieties to make an ever more “well rounded” British ale. To help you gain a better idea of this hop’s aroma and flavor I would recommend you sample as many of these commercial examples as you can find. This, ummm… research will deepen your understanding of how Green Bullet works in different beer styles and give you a better idea of how to use it in your own homebrewing. Super 8-Bit IPA from Fuggles & Warlock Craftworks (Canada) — Also uses Vic Secret, Citra, Amarillo, Ella, Galaxy, Nugget, and Columbus. Jack The Sipper from Boundary Road Brewery (New Zealand) — Also uses Motueka, Nelson Sauvin, and Cascade. Hop Lager from DP Export (New Zealand) — Also uses Dr. Rudi, Pacific Gem, and Pacifica. Weiss Guy from Boundary Road Brewery (New Zealand) — Also uses Nelson Sauvin, Wakatu, and Cascade. Ngahere Gold Strong Lager from Harrington’s Brewery (New Zealand) — Also uses Styrian Goldings and Nelson Sauvin. Spring Wheat IPA from Union Craft Brewing Company (USA) — Also uses Azaaca and Sorachi Ace. Queenqueg’s Revenge from Down The Road Beer Company (USA) — Also uses Pacifica and Motueka.